Reverse Mortgage Facts: Reasons these loans are growing in popularity. Reverse mortgages are not for everyone. But, as more and more Americans retire, they are likely to be more and more popular as a way for people to tap into their largest asset as they age. Until recently, reverse mortgages have been portrayed by the mainstream press as niche products that come with high fees and notable risks. “Love Them or Loathe Them, Reverse Mortgages Have a Place,” is the headline of a recent New York Times article that is an example of how the press, financial advisors and more consumers are embracing this product. Most Americans have not saved anywhere close to the amount they will need in order to meet their retirement expenses including health care costs that may rise over time. In fact, the last National Retirement Risk Index in 2010 estimated that 53% of Americans will not be able to maintain their standard of living in retirement. An analysis by the Boston College Center for Retirement Research this year updated the figure in 2013 terms accounting for a rebound in the stock market, and found that the figure was still around 50%. And most workers haven’t even tried to estimate their savings needs for retirement, reports the Employee Benefit Research Institute. Reverse mortgages will be one way for retirees to make up for lack of savings. Americans age 62 and older had a collective $3.7 trillion in home equity in the second quarter of 2014, according to Washington, D.C.-based research firm RiskSpan. For a lof of retirees, their home is their highest-valued asset, especially if it is paid off in full. The Federal Housing Administration, which insures reverse mortgages through its Home Equity Conversion Mortgage program, has made substantial program changes over the last 18 months in an effort to shore up the program and make it safer for consumers. 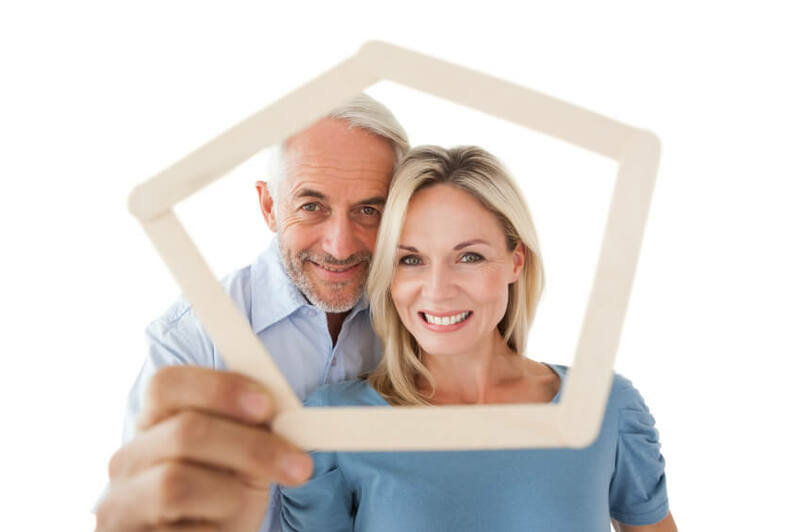 As of August 2014, there were brand new protections for non-borrowing spouses of reverse mortgage borrowers, and as of September 2013, borrowers were limited in the way they are able to use the proceeds of a fixed-rate, lump-sum reverse mortgage. There are still some downsides, but reverse mortgages hold promise for many borrowers. Whether you like the idea of a reverse mortgage or not, if you are like many Americans who are not prepared for retirement but you do have your wealth stored up in your home, it’s an option worth considering.